For more than 60 years, Big Brothers Big Sisters of Massachusetts Bay has worked to ensure that every child has the support from caring adults that they need for healthy development and success in life. 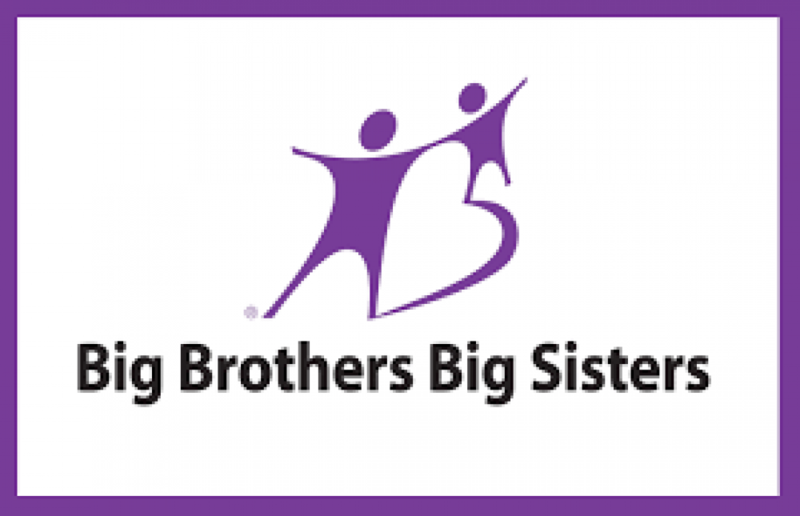 Big Brothers Big Sisters of Massachusetts Bay makes meaningful, monitored matches between adult volunteers (“Bigs”) and children (“Littles”), ages 7 through high school graduation, in communities across Massachusetts Bay. We develop positive relationships that have a direct and lasting effect on the lives of young people. The Big Brothers Big Sisters of Massachusetts Bay Mission is to provide children who lack positive adult role models with strong and enduring, professionally supported one-to-one relationships with caring, responsible adults that change their lives for the better, forever. The Big Brothers Big Sisters Vision is to inspire, engage and transform the communities of Mass Bay by helping youth achieve their full potential, contributing to healthier families, better schools, brighter futures and stronger communities.